Several days ago, POM sent us a case of POM Wonderful 100% Pomegranate Juice. It was a great way to start the day, and we were eager to try the juice. 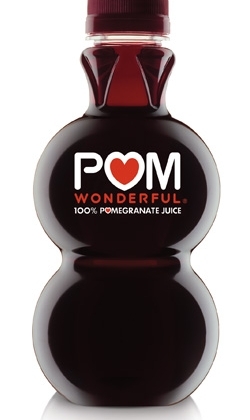 POM Wonderful is “all natural and contains no added sugars, preservatives, colors or cheap juice fillers.” It is the only brand to be guaranteed 100% pure pomegranate juice. (Click here to read more about POM Wonderful). 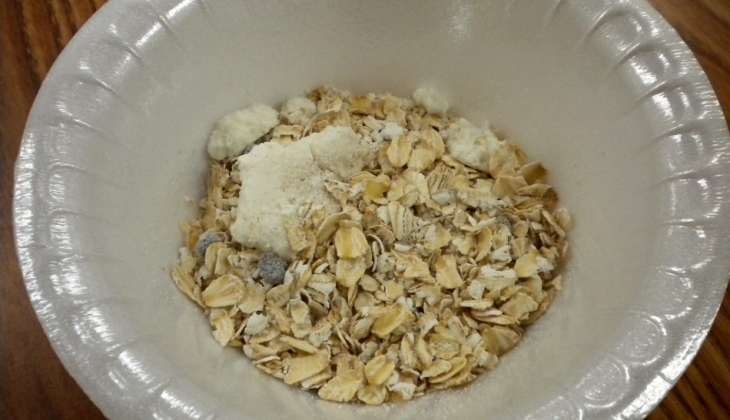 After reading that I knew the 100% pomegranate juice had to meet our 100% whole … [Read more...] about POM Wonderful meets Oat-Tastic!